Triple-A Coatings Inc specializes in residential and commercial foundation waterproofing. We use two top-market products to ensure your home or business stays dry. Based on Advanced Hydrocarbon Polymer Technologies, Rub-R-Wall’s elastomeric membrane properties provide exceptional adhesion, incredible inherent strength, and unsurpassed elasticity to provide a seamless non-deteriorating rubber membrane. 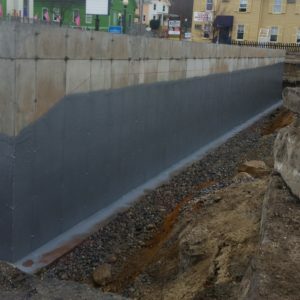 Graywall waterproofing is an all-rubber polymer product applied as a single component spray by certified applicators to provide a seamless elastomeric membrane. Engineered to provide excellent adhesion and crack bridging “elasticity” for the toughest residential jobs, Graywall’s warranted high performance and low cost provide a cost-effective alternative to traditional asphalt based membranes. 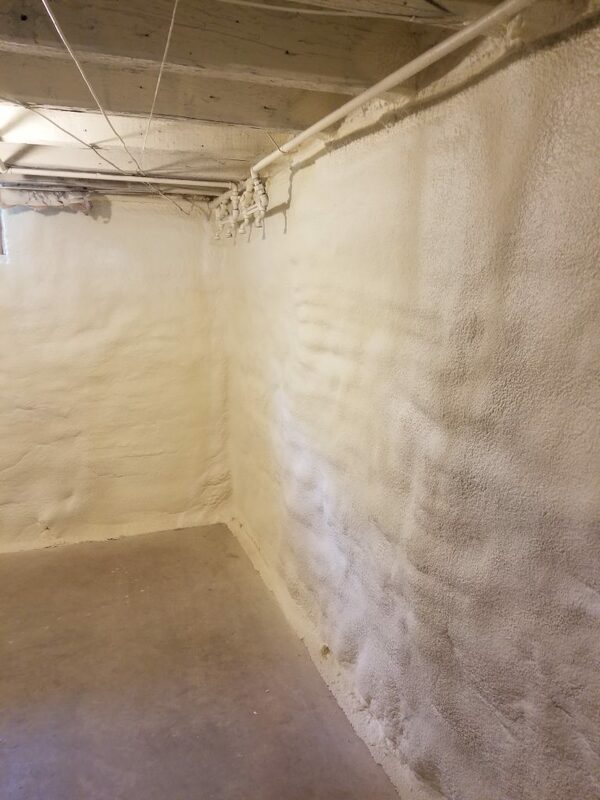 Waterproofing a basement helps to maximize your home’s available living space, eliminate water leakage and condensation, helps control humidity and reduces mold growth. 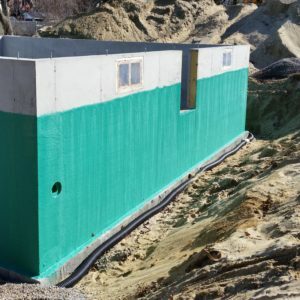 Waterproofing the basement also helps reduces home energy use and lower your utility bills.